Schmalz is one of the worldwide leading providers of automation, handling and clamping systems, providing customers in numerous industries with innovative, efficient solutions based on vacuum technology. Schmalz products are used in a wide variety of production processes – for example, as grippers on robot arms in the production of car bodies, in CNC machining centers as clamping solutions for furniture pieces, or used by an operator to lift items ranging from boxes to solar modules. Schmalz customers can either choose from a diverse line of components or they can benefit from a complete solution that is custom-tailored to their requirements. The company is headquartered in Glatten Germany and is active in 17 additional countries with their own subsidiaries. Schmalz employs a total of around 800 persons worldwide. Your company will be exhibiting, what is it that makes this an important event for your company? Schmalz vacuum gripping systems have, for a very long time, solved complex and challenging application needs. To extend our presence into the modern, collaborative work environments we have newly released EOATs specifically designed for the working safely among human employees. ProMat is a platform for acquainting customers with these tools, their benefits and the best fits for their use. I always look forward to the New Product Showcases. An opportunity to see what’s new and the direction future developments will be taking us. Schmalz investment in smart factory products have been developing and improving rapidly over the past 5 years. Using NFC, IO-Link and Ethernet is making set up of operations 75% faster. We’re also incorporating means of monitoring and optimizing machine data remotely and in real time and increasing machine uptime with tools for tracking predictive maintenance. 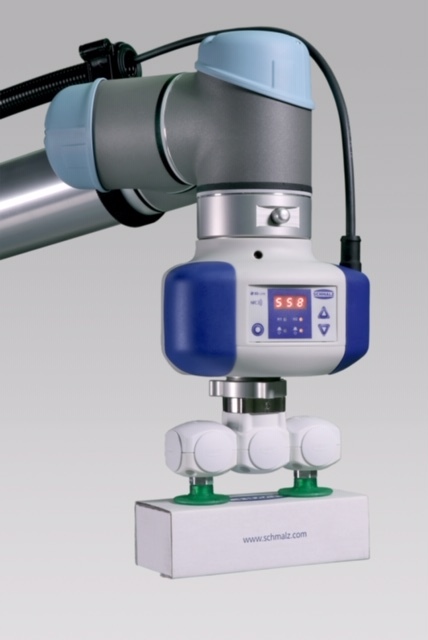 Schmalz is the global market leader in vacuum automation and ergonomic handling solutions. Schmalz products are used all over the world in applications in the logistics, glass, metal, automotive, packaging, and wood industry sects. 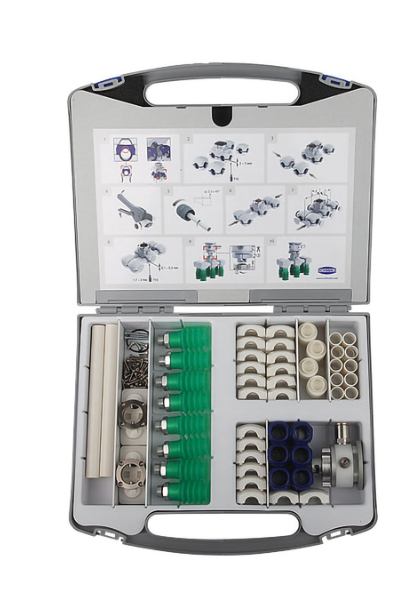 The wide range of products in the Vacuum Automation unit includes individual components such as suction cups and vacuum generators, as well as complete gripping systems and clamping solutions for holding workpieces.